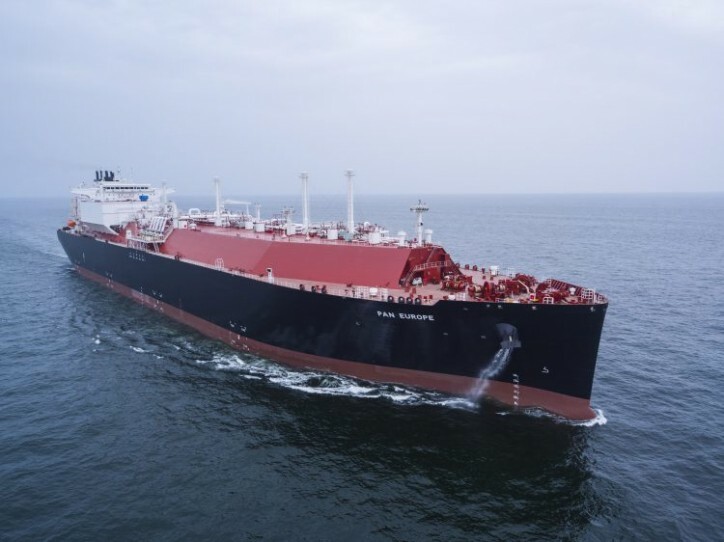 The LNG carrier Pan Europe was delivered in charterer Shell in July 2018. The vessel is the third of four “Pan” vessels joining the TGP fleet , alongside Pan Asia (2017) and Pan Americas (2018). The fourth and final sister ship – Pan Africa – will deliver in 2019. The vessels – with TGP ownership of between 20-30% – operate under 20-year time charters to a subsidiary of Shell.